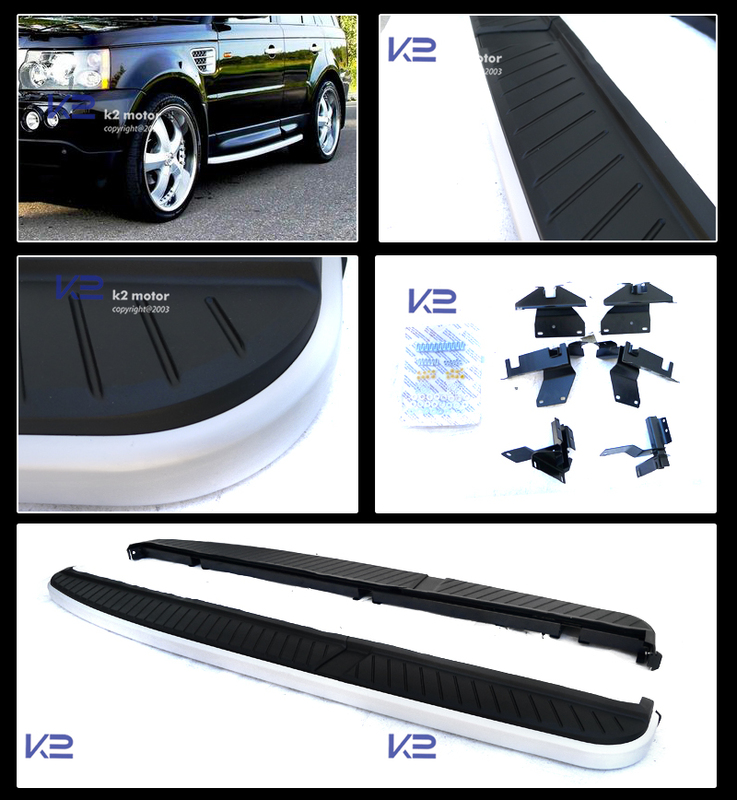 Add a finishing touch to your vehicle with 06-12 Land Rover Range Rover Side Step Running Board Kit. 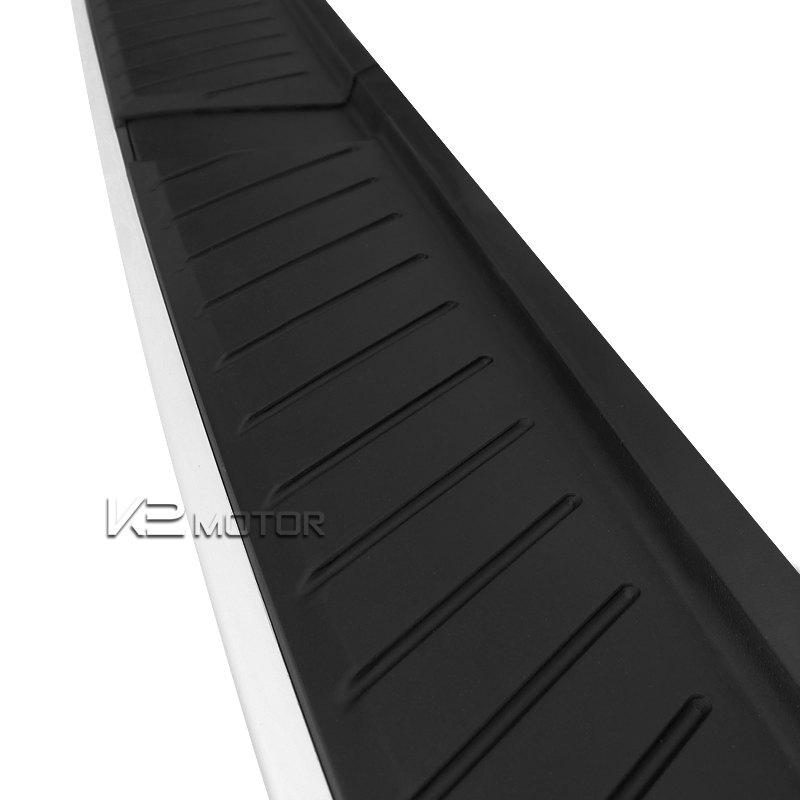 Brand New 06-12 Land Rover Range Rover Side Step Running Board Kit. 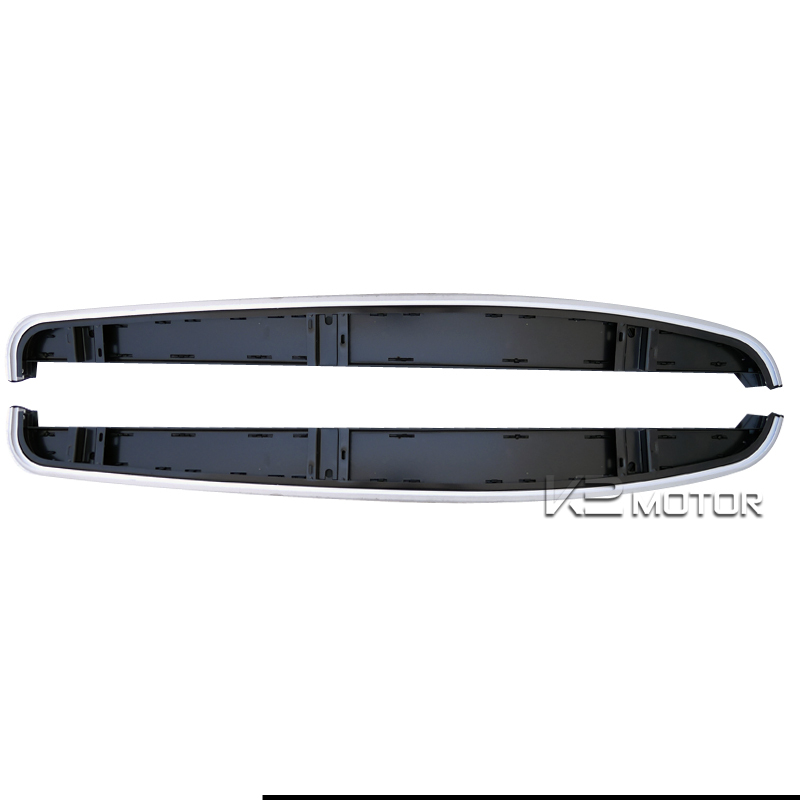 Having a little trouble getting into your vehicle? 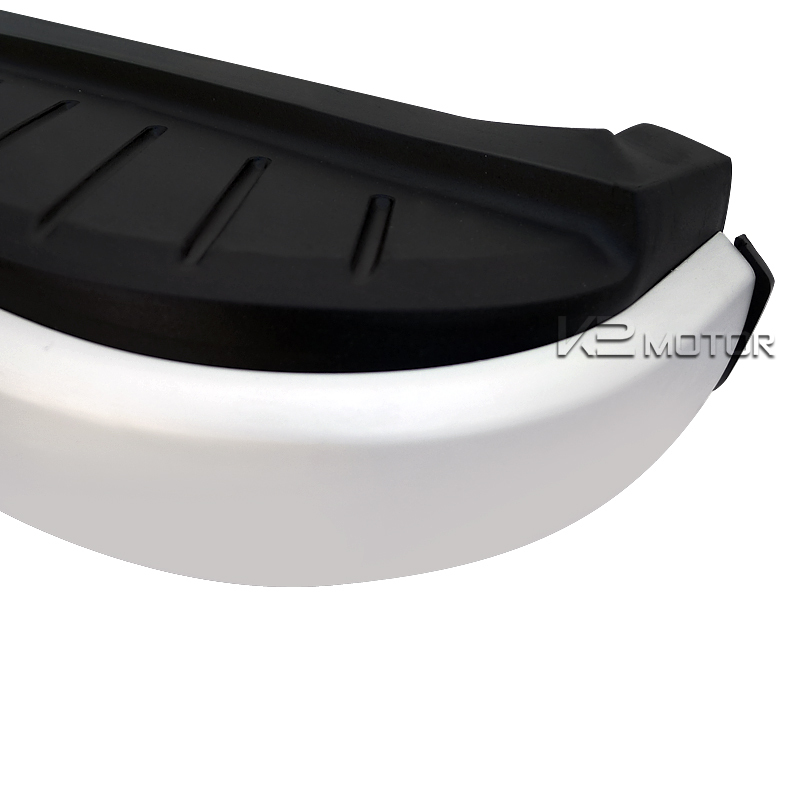 Your children having a hard time getting in? 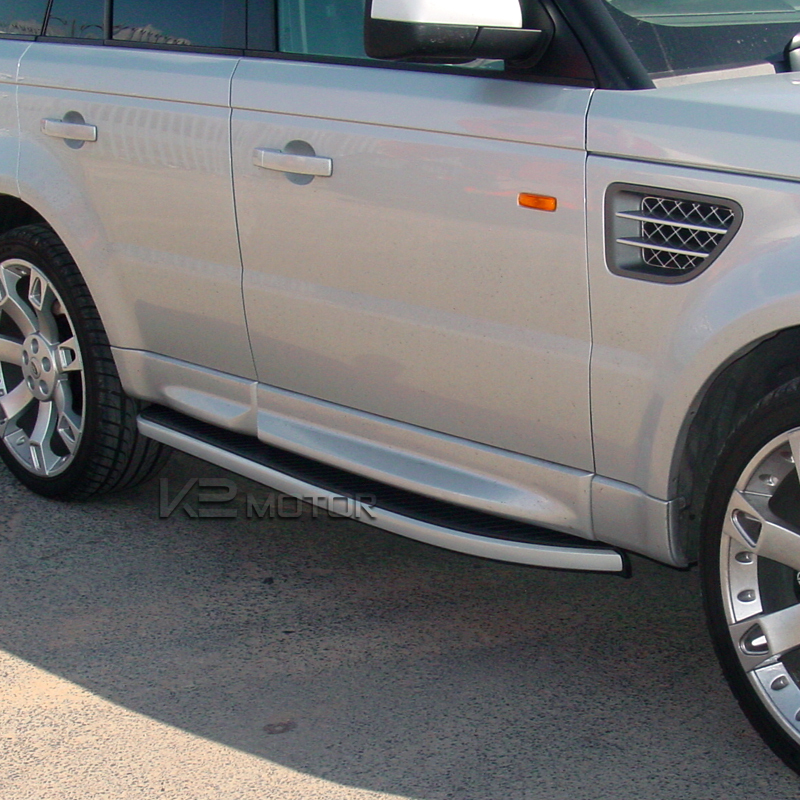 These side step running boards are the perfect solution to these problems. 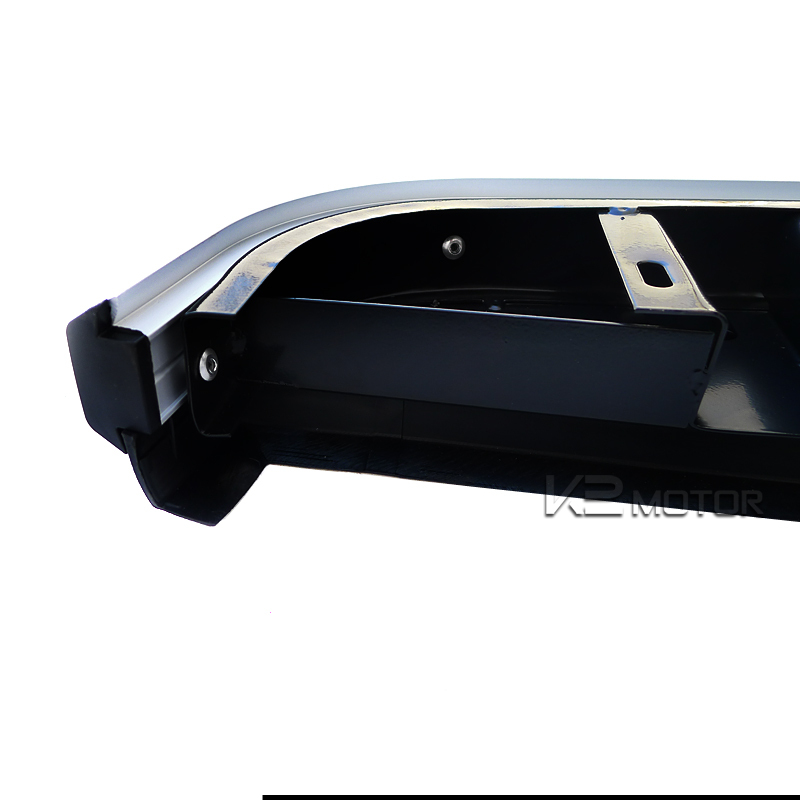 Not only functional as a safer way of getting in and out of your car, but it will also give your Range Rover a new aggressive but stylish look. 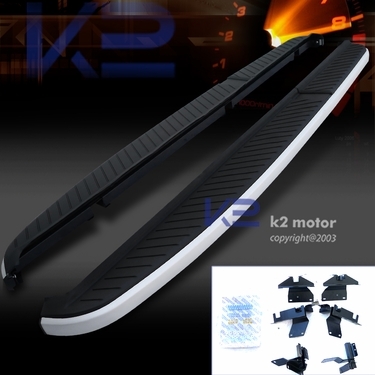 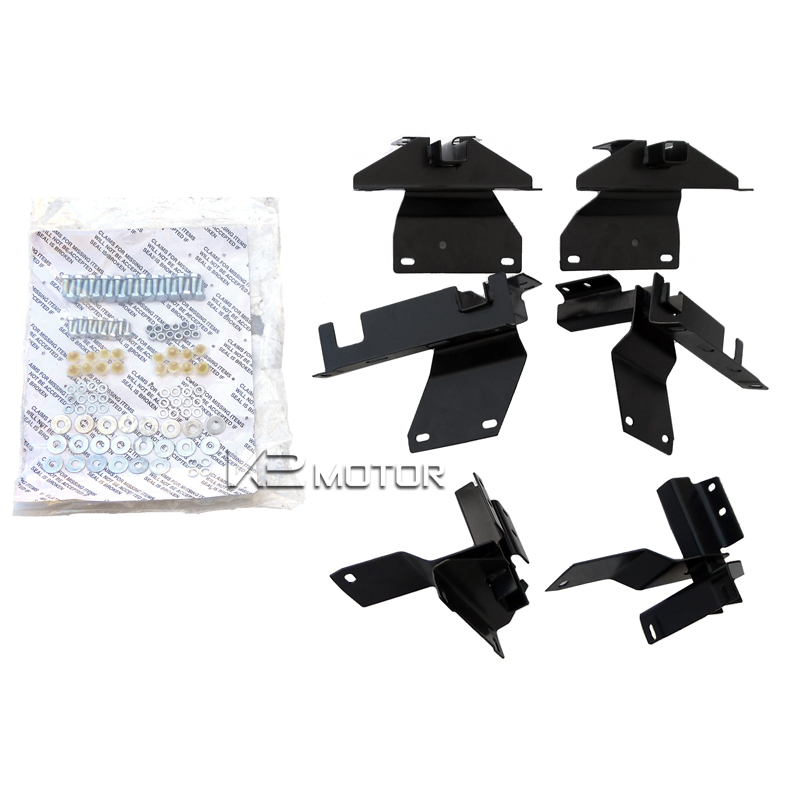 The side step running boards help prevent slipping and comes with all the brackets and screws needed to install the bars.